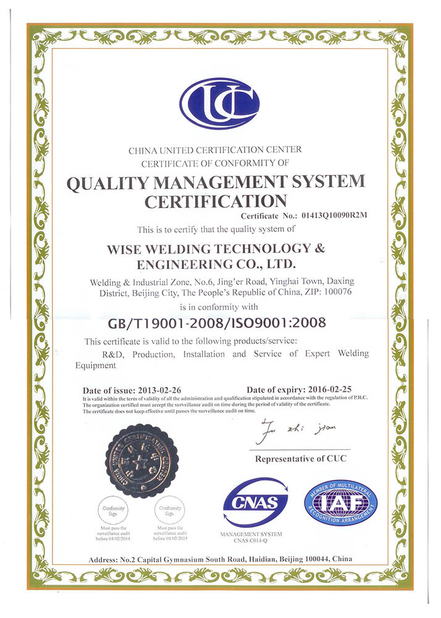 Wise Weching Technology & Engineering Co., Ltd.
China good quality Przemysłowy sprzęt do produkcji kotłów supplier. 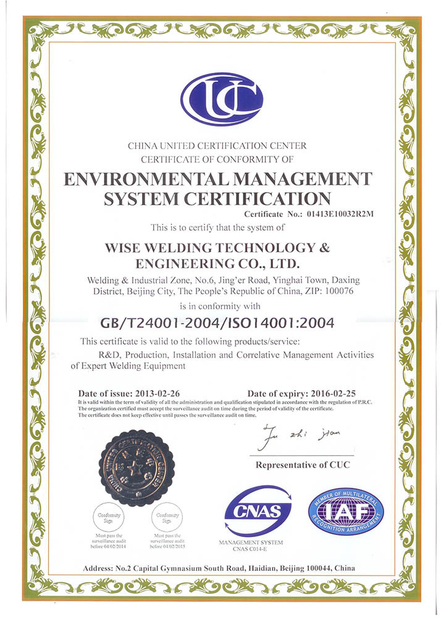 Copyright © 2014 - 2019 automatic-welding-machine.com. All rights reserved.